Heavily wooded 1.5 acre lot at end of cul-de-sac full of spectacular homes. Minimum main floor square footage is 2,500 SF. 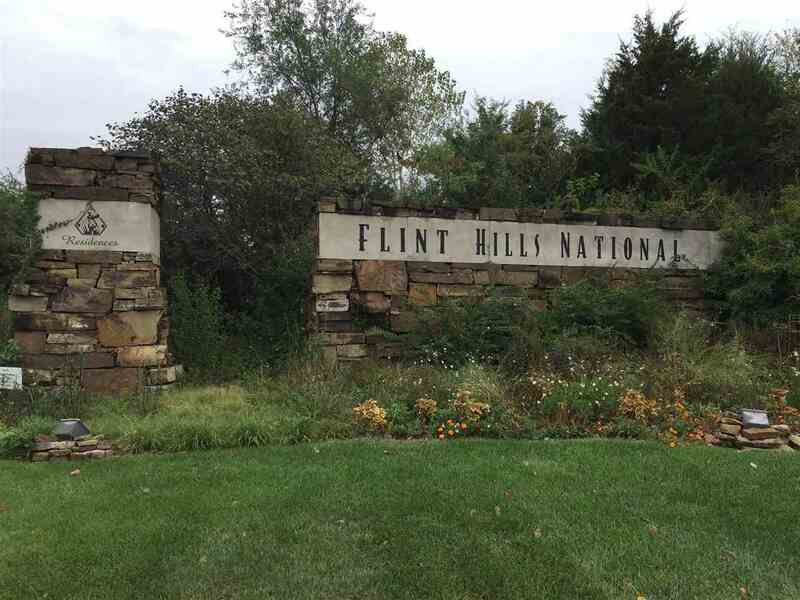 Part of the prestigious Flint Hills National Residences community and adjacent to the nationally ranked Flint Hills National Golf Club. Incredible area. Great value and No Specials!